“One if by land, two if by sea” are the words of Henry Wadsworth Longfellow in his famous poem, Paul Revere’s Ride. Two lanterns were hung in the steeple of the Old North Church in 1775, on the night of Paul Revere’s legendary ride to warn his countrymen about an impending attack via the sea route. Today we are under siege of a different type, both by land and sea-- the siege of invasive species. Let’s focus on two very hefty adversaries here in Ohio: by land, kudzu; by sea, zebra mussels. These twin invaders are spreading fast, crowding out native species and carpeting all that lies in their path. Kudzu is a wildly aggressive plant that was first introduced into the United States as a solution for soil erosion at the 1876 Centennial Exposition in Philadelphia. Strong and fast growing, it was used for ground cover, ornamental shade for the home, and high protein fodder for cattle. In fact, it was known as “The Miracle Vine” during the 1930’s and 1940’s, when the U.S. Soil Conservation Service and others actively promoted (and subsidized) kudzu for erosion control. Today, kudzu is better known as “The Vine that Ate the South.” Anyone driving down south on major roadways has seen its effects—miles and miles of kudzu, smothering everything from ground to trees, electric poles and power lines, and any structure that people are not vigilant in clearing—sheds, barns, and fields. Spreading at the alarming rate of 120,000 acres per year, kudzu now covers about 8 million acres in the United States and costs about $500 million per year in maintenance and lost production. Kudzu has established a foothold in Southern Ohio and is moving northward. Infestation of an insect known as the kudzu bug will not be far behind. 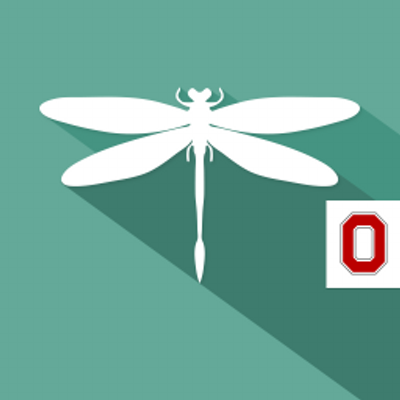 Once it arrives, those bugs will enjoy dining on Ohio’s soybean crop as well as the kudzu, and in winter months will take refuge in our homes—much like the stink bug today. Zebra mussels are leaders in the invasion of Ohio by sea. They are native to Eastern Europe and western Asia, but were discovered in the United States in 1988 at Lake St. Clair, between Lakes Huron and Erie. It is believed zebra mussels were transported in the ballast water of cargo ships. A ship unloads cargo at its port of destination and fill its tank with sea water to maintain weight and balance. The water is dumped in the next port when new cargo is loaded. This practice is responsible for the inadvertent relocation of many aquatic species to new regions. Lake Erie offers a particularly hospitable environment for zebra mussels. Its shallow depth and comparatively warm water ensure they thrive and multiply at a jaw-dropping rate. To compare, the zebra mussel in Europe will reach maturity in 3-5 years and lay 50,000 eggs per year. In Lake Erie, the same species reaches maturity in 11 months and lays an astounding one million eggs per year. Since their arrival in 1988, the zebra mussel invasion has transformed Lake Erie’s ecosystem and cost billions of dollars per year in damage and cleanup. As voracious filter feeders, they consume the algae that native species need to survive. They attach to hard surfaces including the shells of native mussels and clams, clog pipelines and boat engines, damage equipment, foul the beaches, and cut our bare feet with their sharp shells. 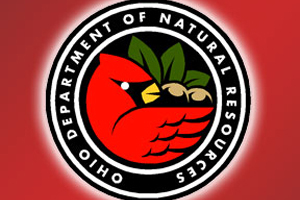 The Ohio State University Extension office has launched an awareness campaign to educate Ohio residents to recognize and report kudzu plants, and the Ohio Sea Grant and The Ohio State University’s Stone Lab on Gibraltar Island lead the nation’s research efforts to combat the invasive zebra mussel. Our best strategy is to stay alert and address new sightings promptly. Download an Android or iPhone app from the Great Lakes Early Detection Network (GLEDN) to help you report suspected new sightings at go.osu.edu/GLEDN. The app allows you to snap a photo and submit it with location coordinates for experts to confirm. Additionally, Ohio boaters are asked to thoroughly clean and air-dry their boating equipment after use to slow the spread of zebra mussels to uninfested waters. More resources are below. For a free copy of the kudzu poster, contact the Ohio Woodland Stewards Program at 614-688-3421 or ohiowoods@osu.edu . 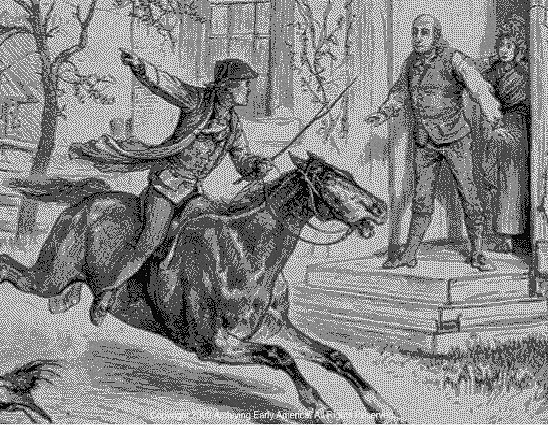 Paul Revere's ride- image courtesy of the Early American Library. Images of kudzu and zebra mussel infestations are gathered from online sources solely for educational use.